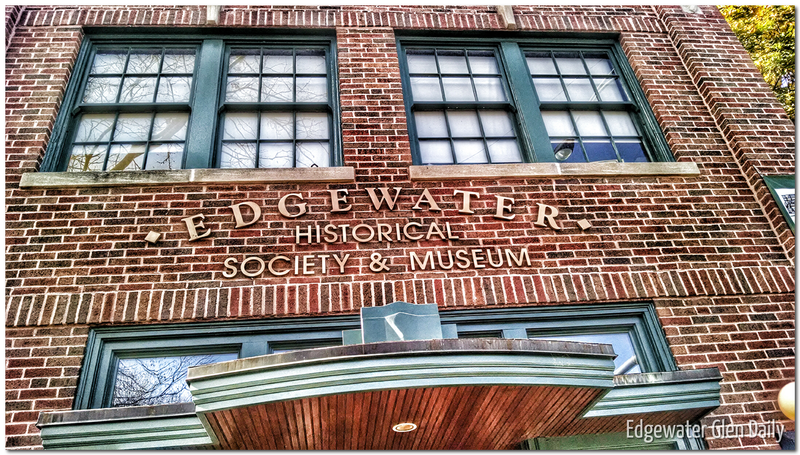 “The Edgewater Historical Society has selected four individuals for its 2015 Living Treasures of Edgewater Award. This award honors those individuals who have made significant contributions to the community by enhancing the quality of life of its citizens. Edgewater Living Treasures are residents, or former residents, of the Edgewater area. They are individuals who have made an outstanding achievement to Edgewater, people who have set an example of community action, helping neighbors to accomplish worthwhile goals. These are people we admire for their dedication to real change, and their determination to have positive ideas turn into reality. The 2015 Edgewater Living Treasures Award Ceremony will take place on Saturday, June 20, 9:30 a.m. at the Edgewater Branch of the Chicago Public Library, 6000 North Broadway, Chicago, IL 60660.